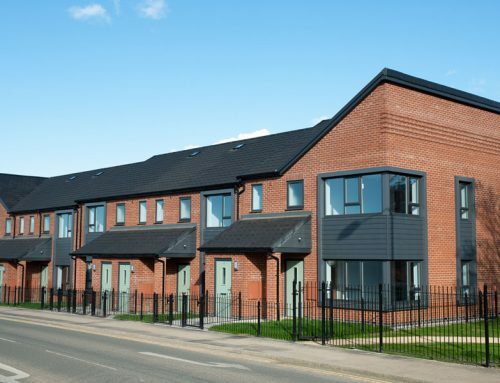 £1.8 million Decent Homes programme for Lodge Lane East Co-Op, which was managed by the Plus Dane Group, and it following on from the successful completion of Phase 1 and 2 in previous years. 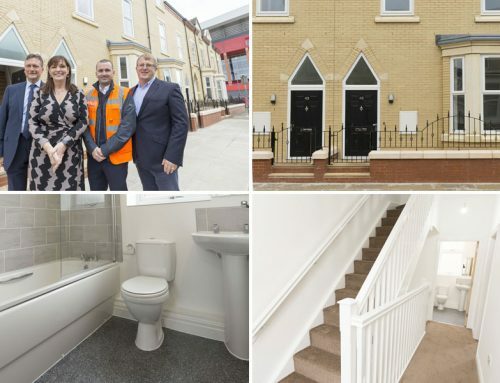 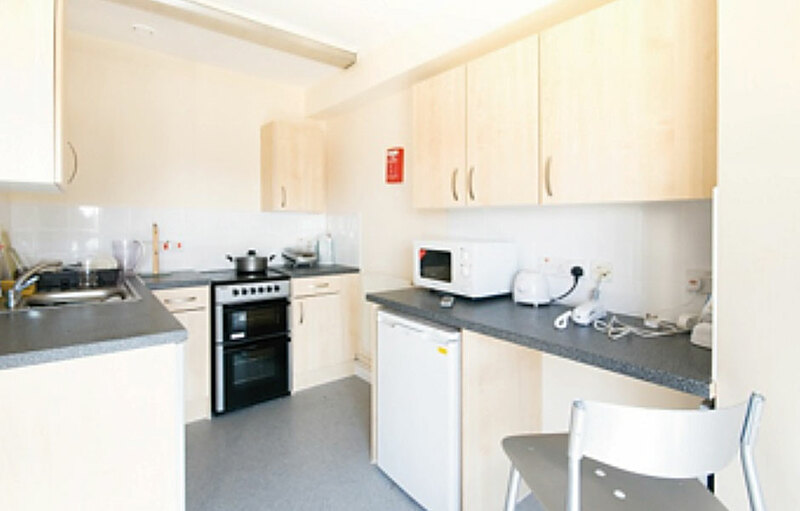 The project consisted of decent homes works to 52 occupied properties inclusive of external upgrades, roof works, damp proofing, windows, kitchens, bathrooms, central heating, electrical upgrades and decorations. 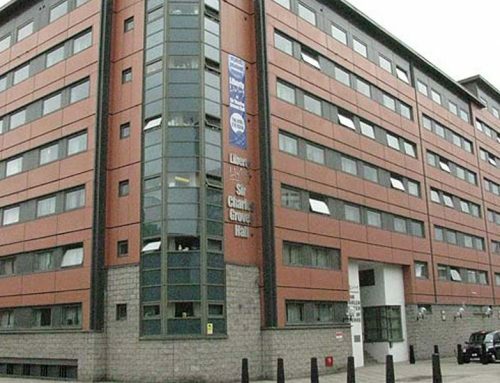 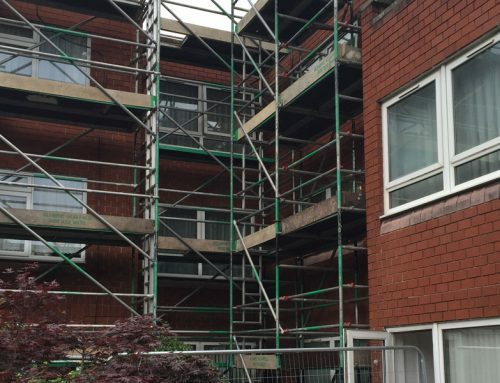 The timescale of 10 months to refurbish 52 properties without ‘decants’ was extremely tight, so with careful planning it was decided that the external works consisting of roof works, garden wall repairs, and window replacements would be run as a separate programme to that of the internal works. 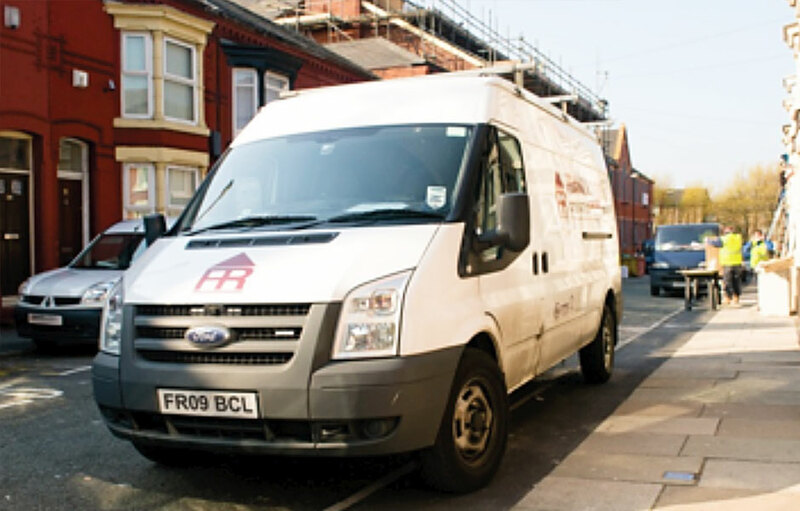 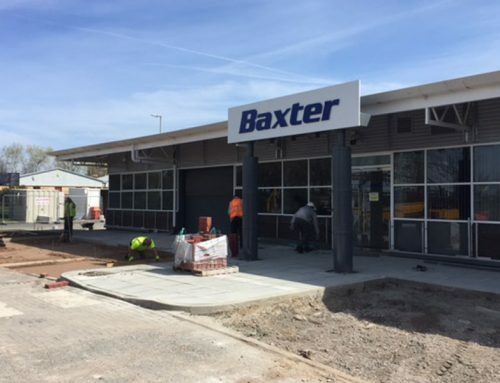 This decision enabled the works to be delivered on time and to budget, and minimised the impact on the residents.